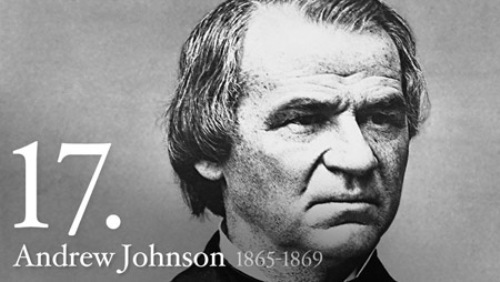 Facts about Andrew Johnson inform you with one of the former presidents of United States. He was born on 29 December 1808 in Raleigh, North Carolina. His parents were very poor. Therefore, his mother gave birth to him in a log cabin. Do you know his parents were illiterate? Andrew was illiterate too before he met Eliza, his future wife. The marriage between Johnson and Eliza was occurred during his young time. Both married when Eliza was 16 and Johnson was 18 years old. There were many jobs that he had done before he became the president of United States. He had become a politician, tailor, soldier and statesman. Find out another president in facts about Andrew Jackson. 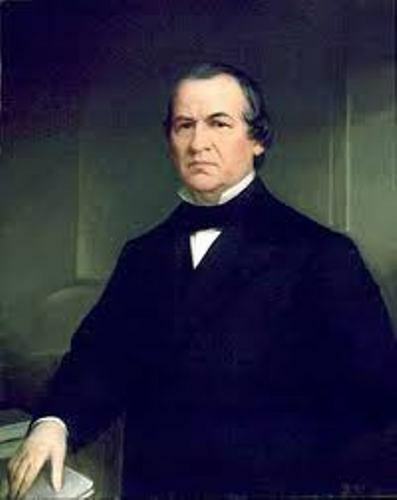 Johnson took the position as the president of United States when he was 56 years old. He was the 17th president of United States in 1865. He was in the office from 1865 till 1869. Abraham Lincoln was killed on 15 April 1865. Johnson became the US president after Lincoln was killed. Do you know that he was the first vice president who got the president’s position? Therefore, he was selected default to replace Lincoln and managed the presidency. Learn more on facts about Abraham Lincoln. 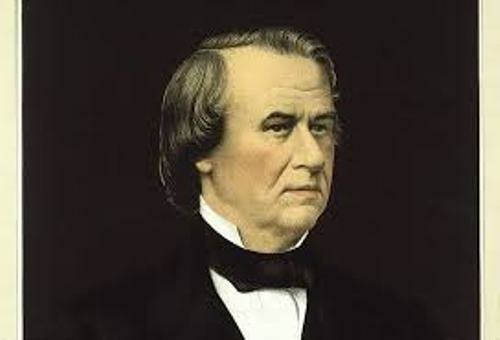 When he became president for four years, he focused on the reconstruction and restoration in United States after the Civil War. Do you know that this president did not agree to release the slaves? His personal slave was Sam. His father was called as a hero. His name was Jacob. He became a hero after he saved two men from a capsized boat. Unfortunately, he passed away a few weeks after the incident. The young Andrew lost his father when he was 3 years old. 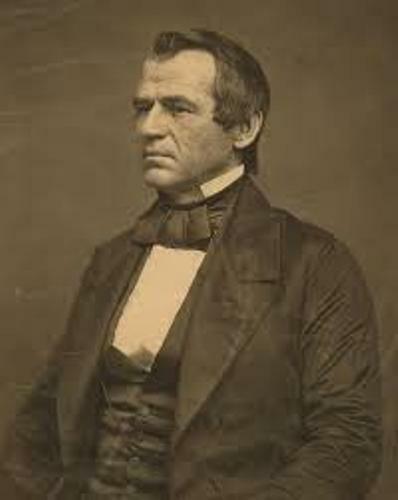 The height of Andrew Johnson was a little above the average. He was 5 feet and 10 inches tall. People knew that he loved enjoying alcohol. Johnson was famous with his nickname the Veto President. Do you know that he was one of the US presidents to be impeached? His five children included Martha, Charles, Mary, Robert, and Andrew Jr.
Johnson passed away at the age of 66 years old on 31 July 1875 neat Carter Station. His burial site is in Greeneville, Tennessee. 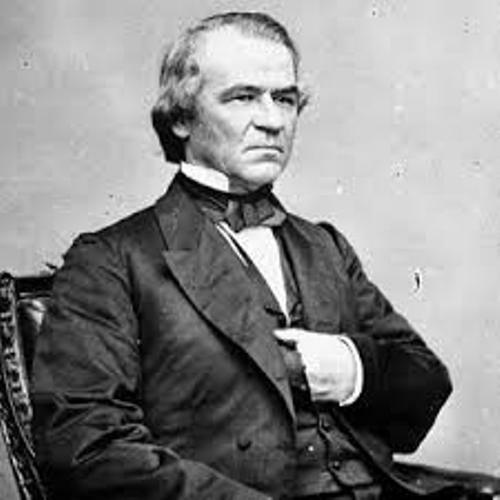 Do you have any questions on facts about Andrew Johnson?